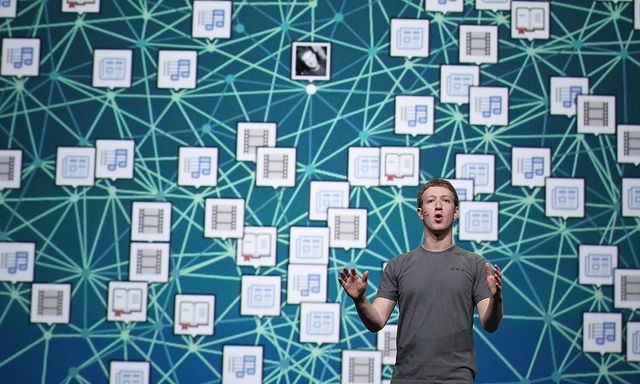 At the recent F8 conference Facebook announced a number of platform developments which will revolutionise the way not only users, but also businesses, use the platform. Groundbreaking features such as messenger bots, live streaming and virtual reality are all a taste of things Facebook outlined are to come. As Zuckerberg addressed the 2,600 attendees who had paid $595 for a ticket, surely few would argue that these grand plans will soon become a reality, providing serious food for thought for the platform's ever increasing list of advertisers.